There are significant differences emerging in how it's applied across different sectors, experts told FIU Business students during a lunch and learn session presented by the Department of Information Systems and Business Analytics. In the private sector, companies and organizations are using blockchain to identify a problem and create a solution, while on the public front, many see it as a bottom-up movement that strives toward a fair society via the sharing economy. 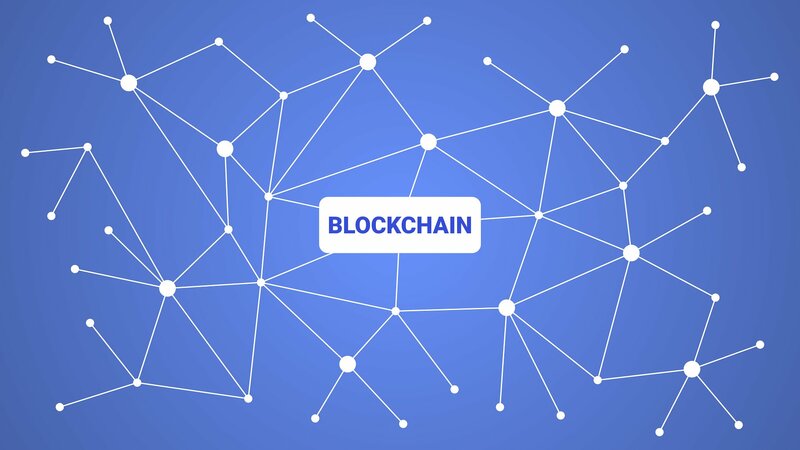 "Blockchain digitizes and streamlines processes in the global supply chain to deliver higher efficiency and lower cost," said Jon Sastre, senior vice president of Cloud Services at United Data Technologies. In 2018, IBM and shipping company Maersk launched a joint venture, TradeLens, that uses blockchain technology to track the journeys of containers around the world, managing transactions among networks of shippers, freight forwarders, ocean carriers, ports and customs authorities. In the world of cryptocurrency, blockchain offers a way of transmitting money without using traditional banking networks. "What we have in Bitcoin for the very first time is an asset that is not controlled by the government, is very liquid, does not need institutional backing, and is fungible globally for a wide variety of fiat currencies," said Chris DeRose, founder of software development and IT consulting firm DeRose Technologies.